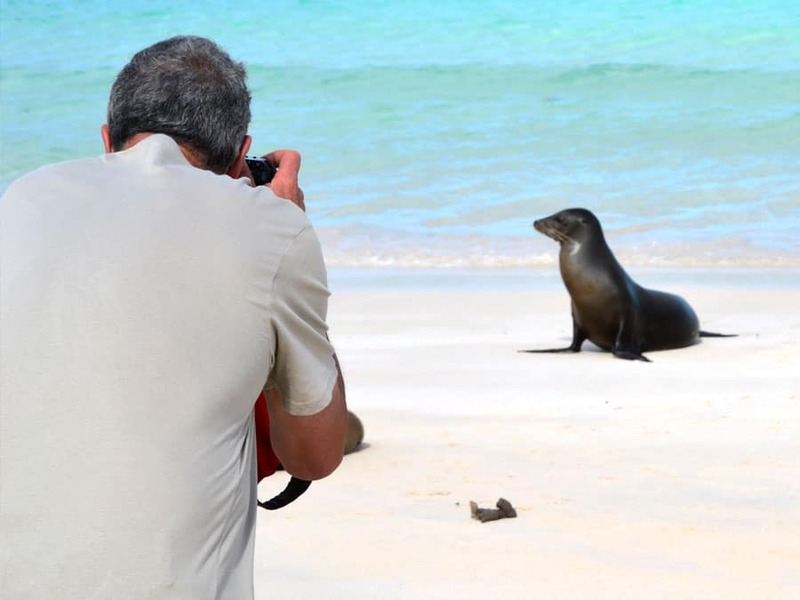 The Alya Galapagos Cruise • Use the form below to contact us directly. 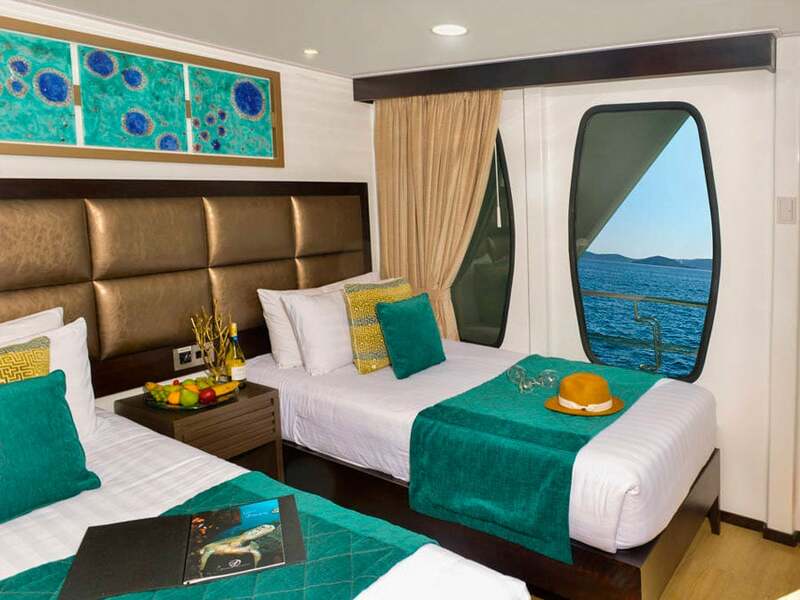 Fill in the fields to check availability & reserve direct with The Alya Galapagos Cruise. 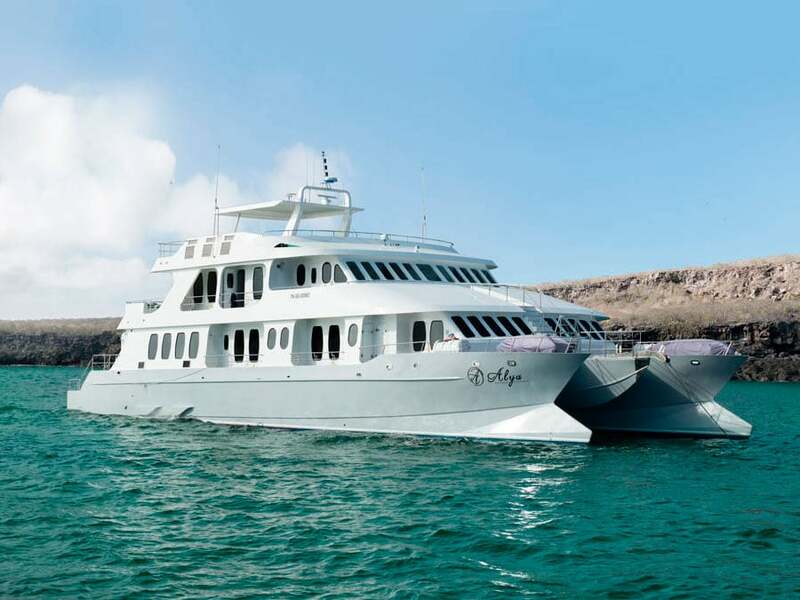 The Alya Cruise is a luxury catamaran for exploring the Galapagos Islands. Enjoy a very comfortable cruise experience, personalized service and a fusion of local cuisine and international favorites. In addition to enjoying the Alya’s comfort, you will explore these incredible islands on guided walks, snorkeling tours, kayaking experiences, beach visits and wildlife tours. 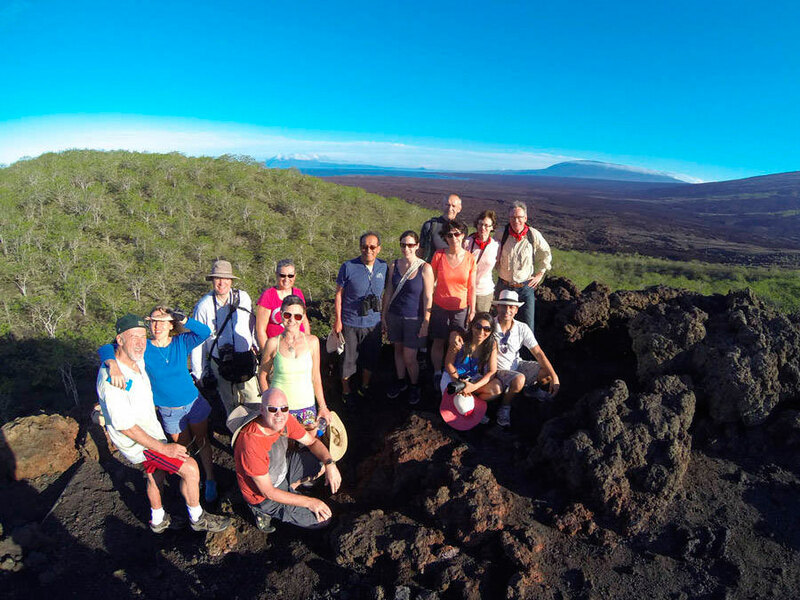 Highly trained guides will show you the best areas of the islands and help point out famous and unique wildlife. 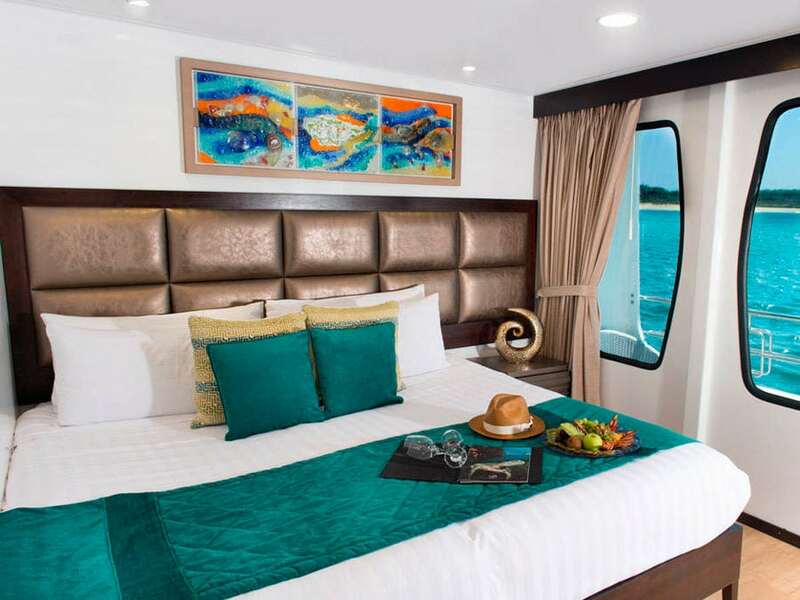 While aboard the Alya Cruise, you will enjoy very comfortable cabins, relaxing social areas and delicious cuisine. There are 9 comfortable cabins in total. Four of these are found on the upper deck and there are 5 on the lower deck. 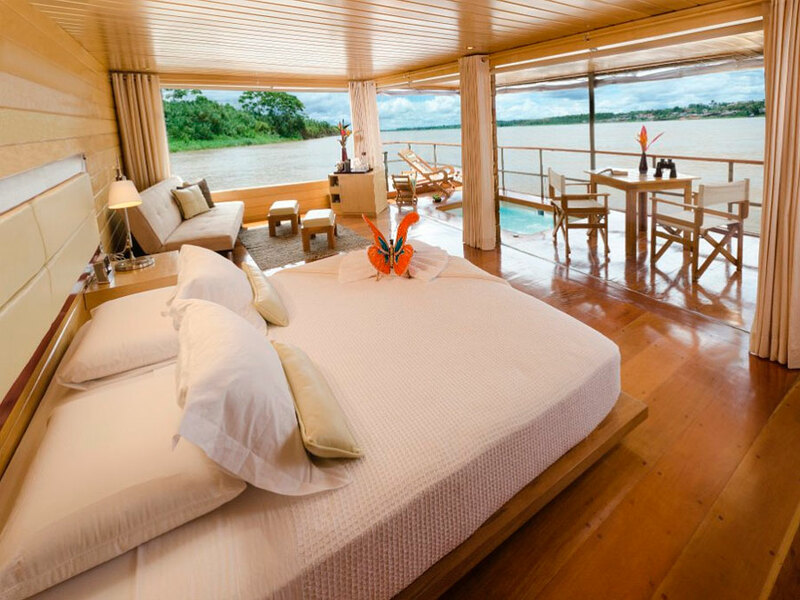 Eight of these provide a private balcony to enjoy a connection with this incredible region. Each offers double or twin beds. 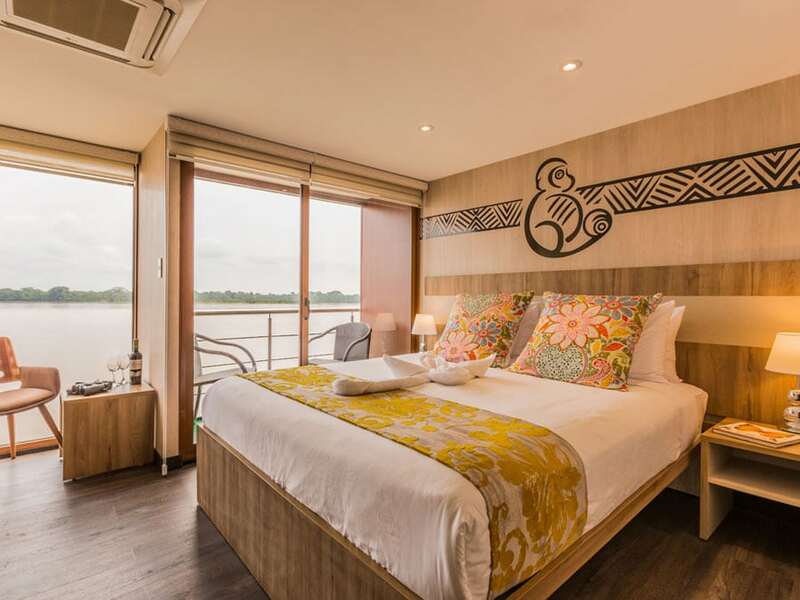 Your cabin features unique decoration, a private bathroom, hot water, air conditioning and both internet and telephone communication. 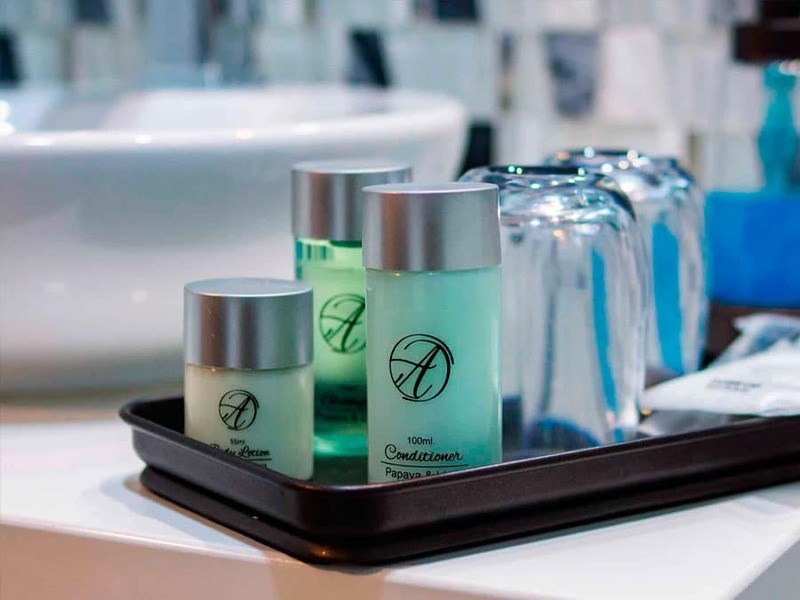 In addition to comfortable cabins, the Alya offers a lounge and bar, elegantly styled dining room, sundeck and a jacuzzi. The lounge can comfortably accommodate 16 guests. This is a great area to simply come and relax between expeditions. 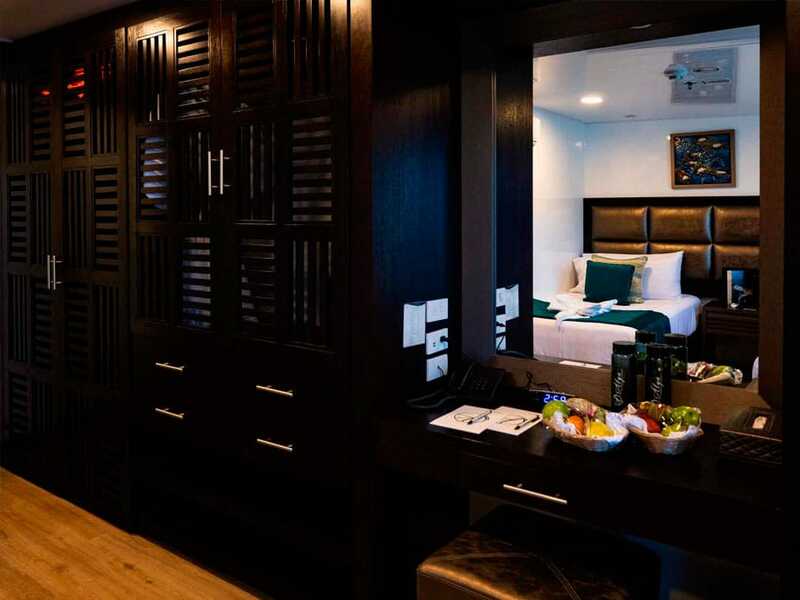 This is also where you will be introduced to the ship, crew and your itinerary. 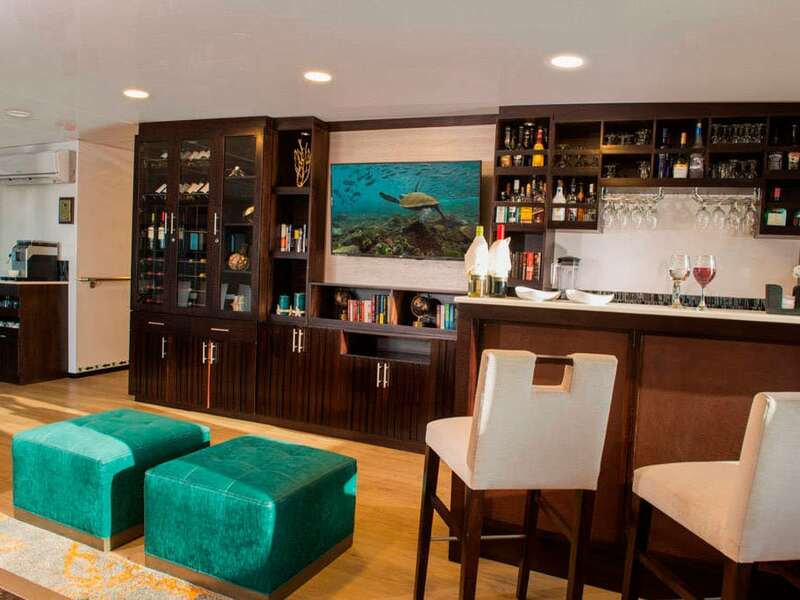 The lounge is also where you will find the bar to have a refreshing drink while enjoying Galapagos scenery. 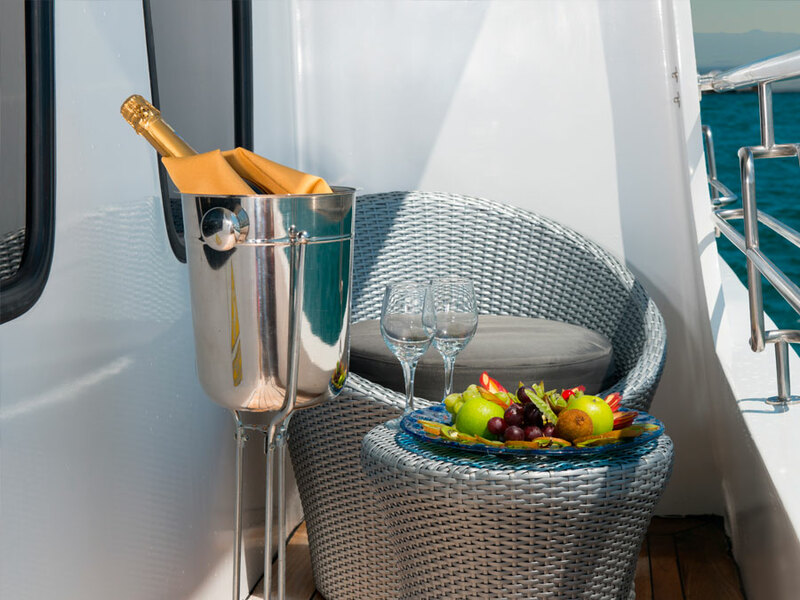 Ths sundeck is also a favorite place to relax, which offers very comfortable sofas. This is where guests enjoy viewing the sunsets and the stars at night. 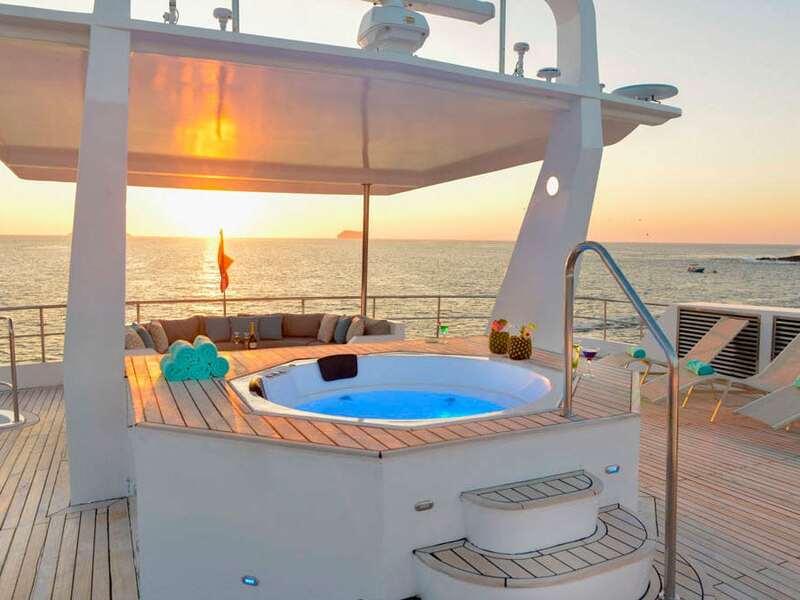 In the middle of the deck is a welcoming jacuzzi adding to the experience. 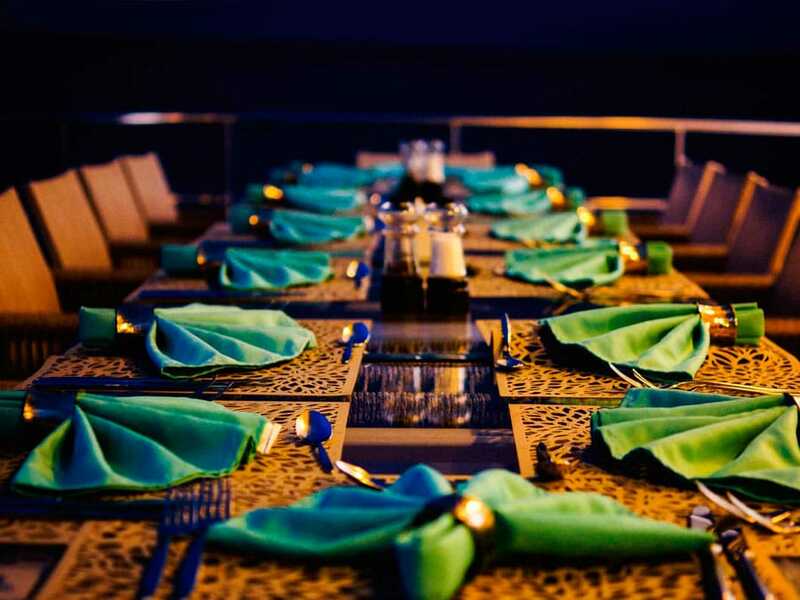 You will then enjoy meals in the dining room seated around one of the two large tables. 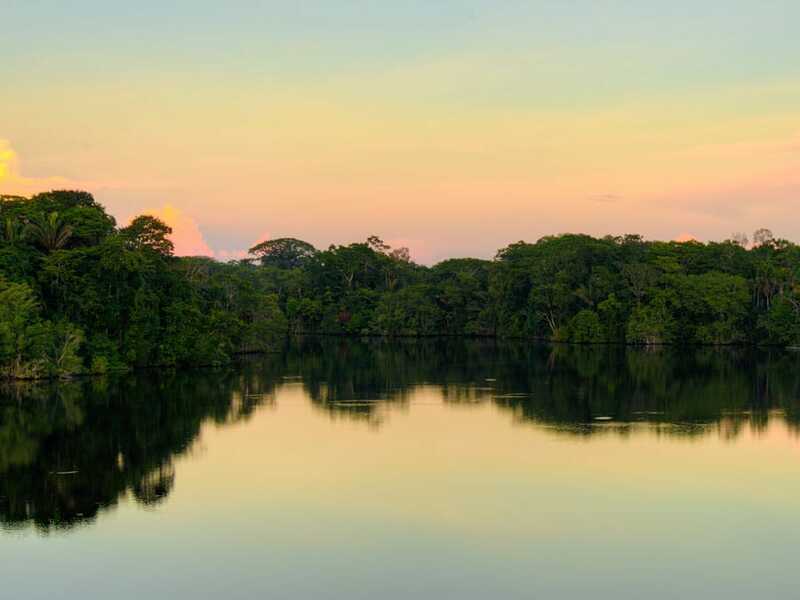 Enjoy fresh and delicious meals inspired by the Galapagos and Ecuador, as well as international favorites. Special diets can be accommodated with prior notice. 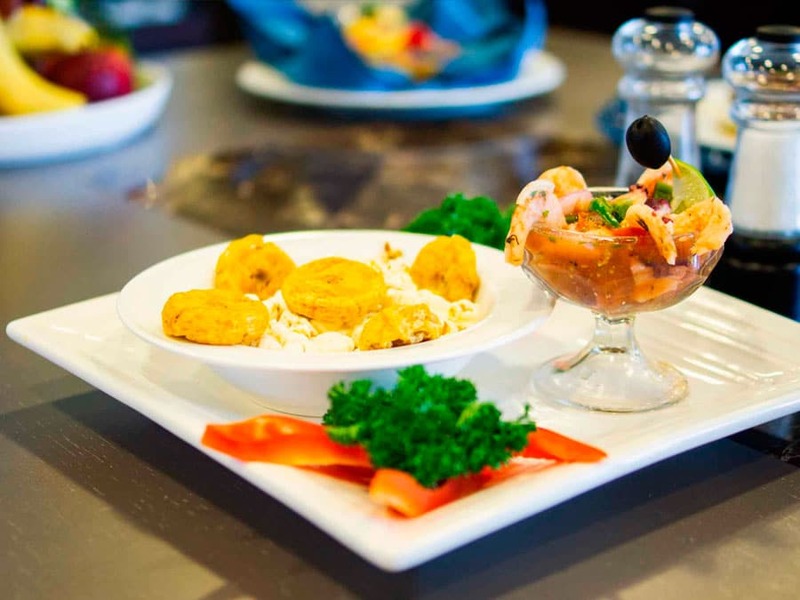 The comfort and delicious cuisine is provided to complement your tour of the Galapagos Islands. The wildlife of this incredible archipelago is world famous. 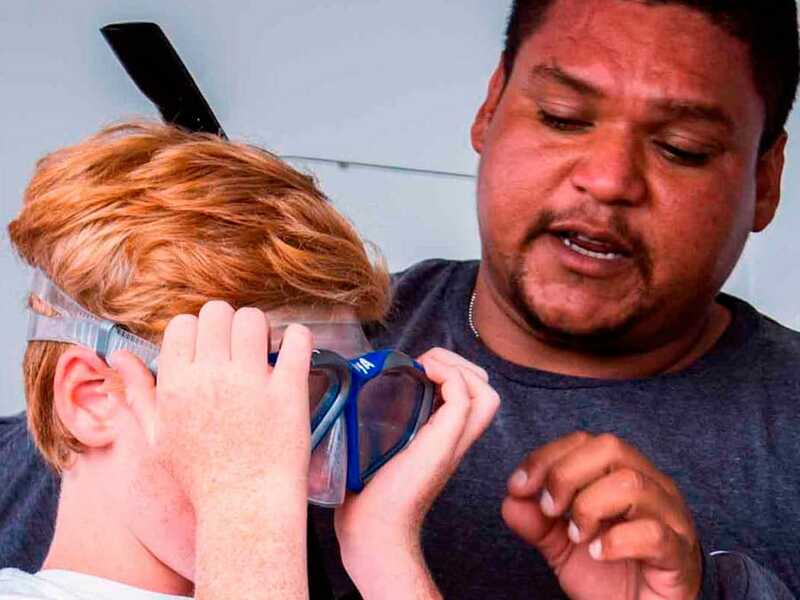 In addition to the animals and plants, enjoy spectacular scenery, impressive natural features and a fascinating human history filled with explorers, whalers and pirates. Activities aboard the Alya Cruise include island hikes, snorkeling, panga rides and kayaking. 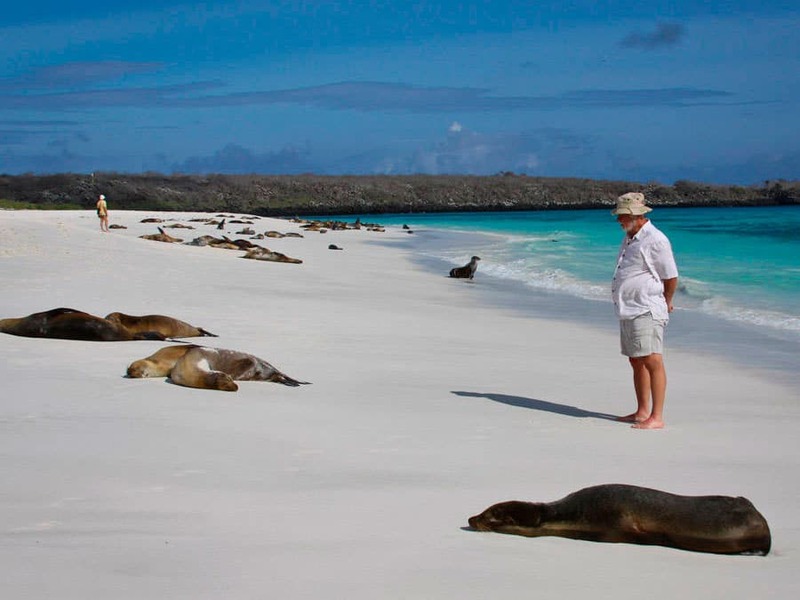 On your chosen itinerary, enjoy exploring the most famous areas of the Galapagos and the best areas for wildlife watching. There is also an option for additional activities to be organized for you, such as diving in this wildlife-rich area. Send your request to view the recommended itinerary for your days available.